1. The cutest reading center monkey I ever did see! SO good for my Wild About Kinder theme. His name is Mason Monkey. Presh. 2. 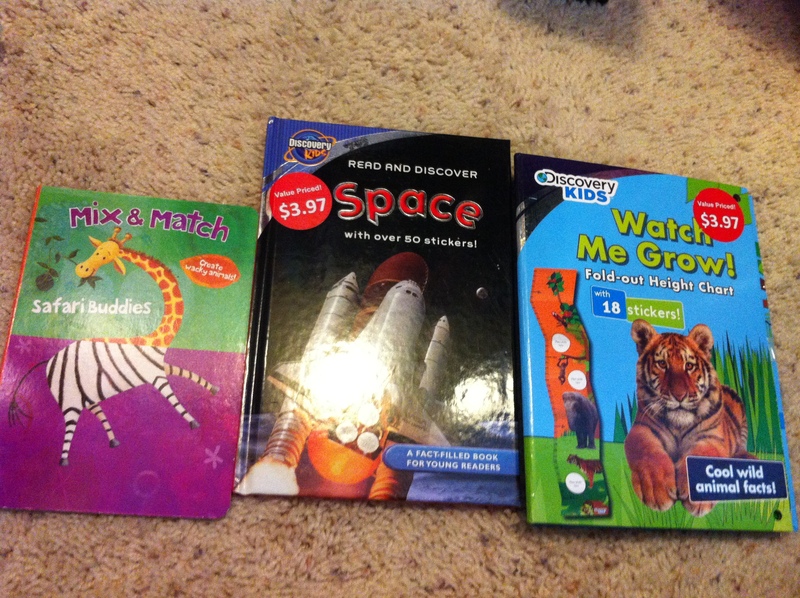 Three books! One is a nice photo-filled nonfiction called Space. There’s a mix and match Safari animals book that would be fun for kinders to look at. The last one is my favorite. It’s a height chart covered with wild animals! Totally going to track their height over the school year to show how much they grew. Too cool. 3. 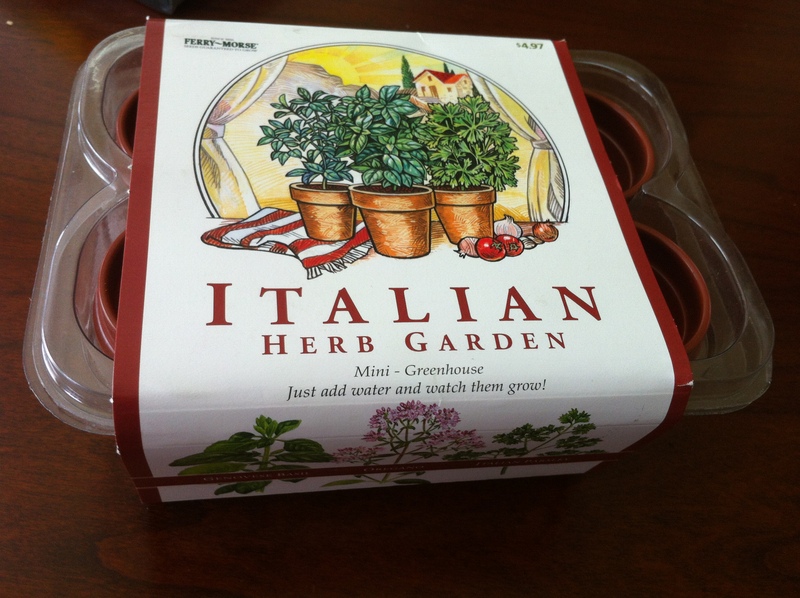 My very own beginners herb garden. I picked the one with basil, cilantro, and parsley because those are the most useful herbs. We’ll find out if I actually have a green-thumb. 4. Crafty things. We’re going to make that menu board, so we had to get some supplies for it. Also, I got some Leopard print duct tape so that I can decorate some WHISPER PHONES I want to make out of PVC pipe this summer. 5. 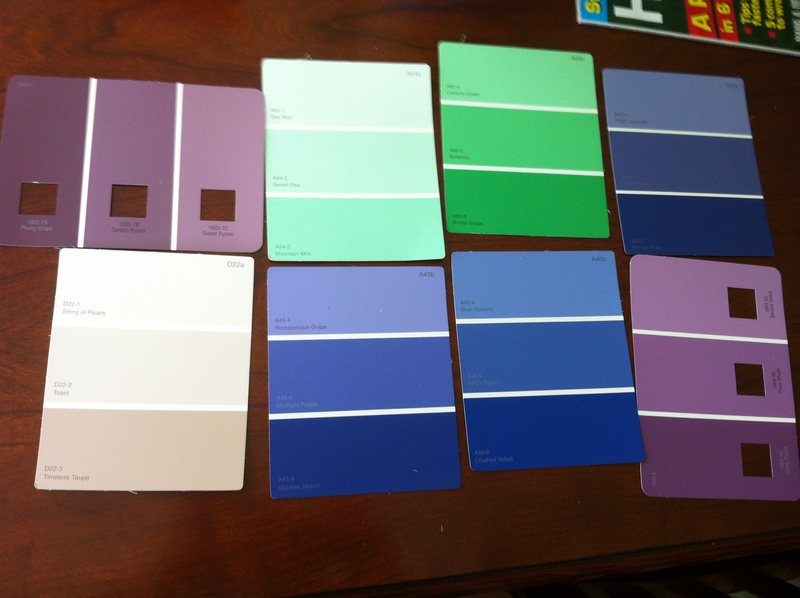 What color should I make my accent wall? Right now it’s an ocean blue color. Thoughts? 6. Last but not least, I bought a shelving unit!! It’s one of those awesome ClosetMaid ones that’s 12 cubes. I assembled it last night and this afternoon. It’s wonderful and I love it. 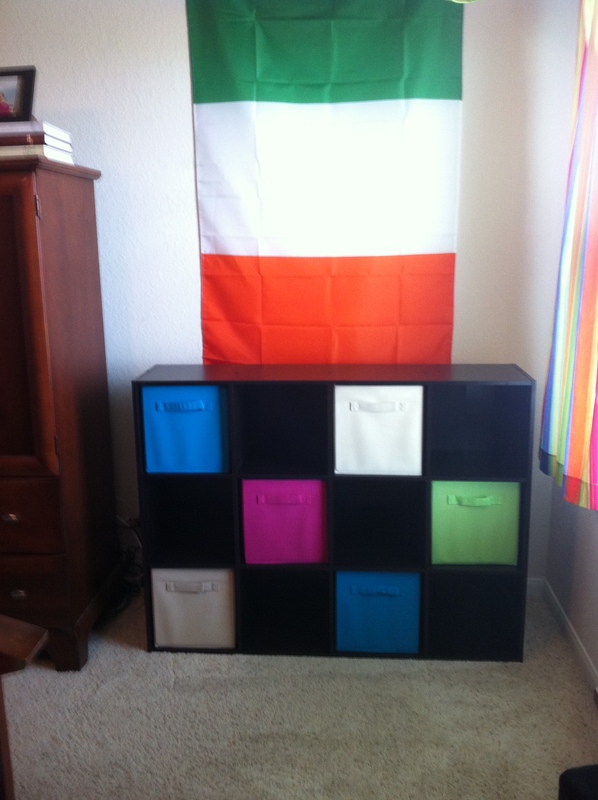 Yes, that is an Ireland flag behind it — from Ireland! 🙂 I also got some under-the-bed storage bins and 4 clear shoebox bins. I love storing things neatly. That’s all for an update on my summer so far! What do you think? I love to read your comments. 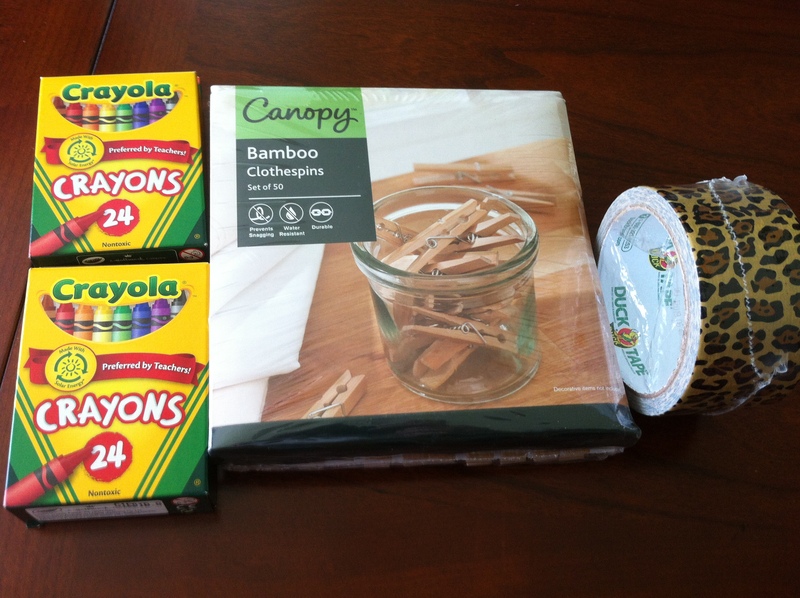 Posted on May 13, 2012, in Uncategorized and tagged centers, classroom theme, ClosetMaid, garden, green thumb, herbs, kindergarten, kindergarten ideas, monkey, organization, rainforest, redecorating, shopping, storage, Target, wild about kindergarten. Bookmark the permalink. 2 Comments. 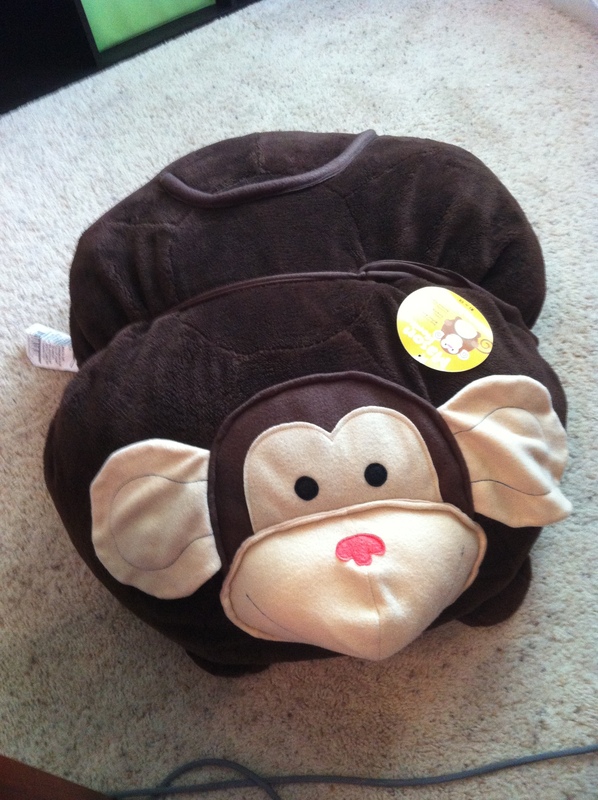 Mason Monkey is adorable! I love your storage shelf too! Thanks, Heather! I hope so too. 🙂 I don’t want to have to construct any other furniture in the near future! That was a chore. Take care!